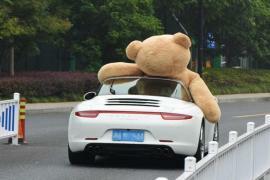 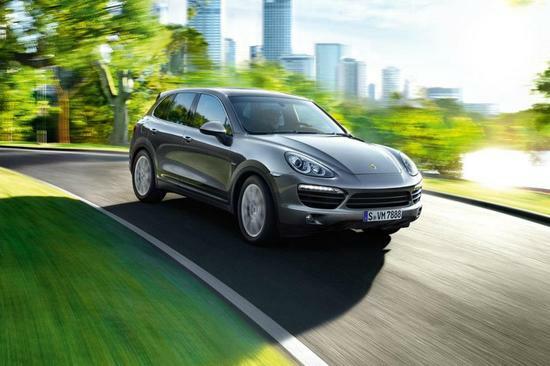 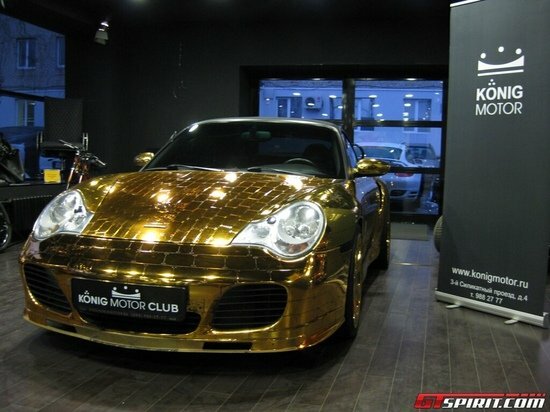 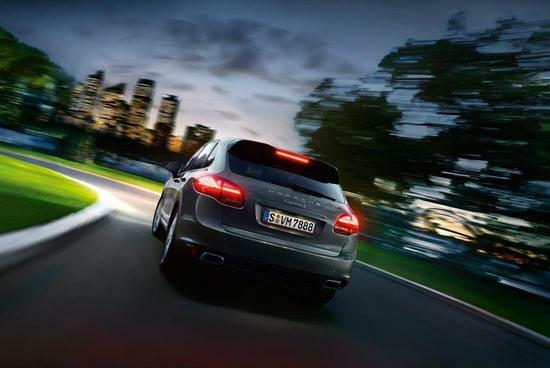 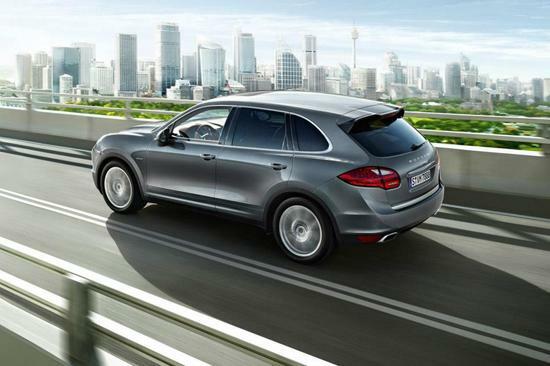 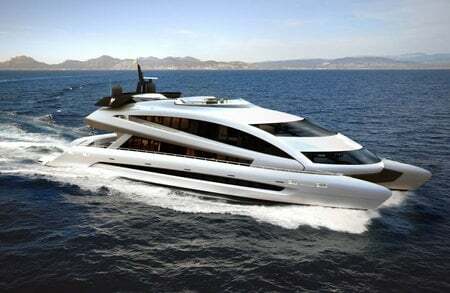 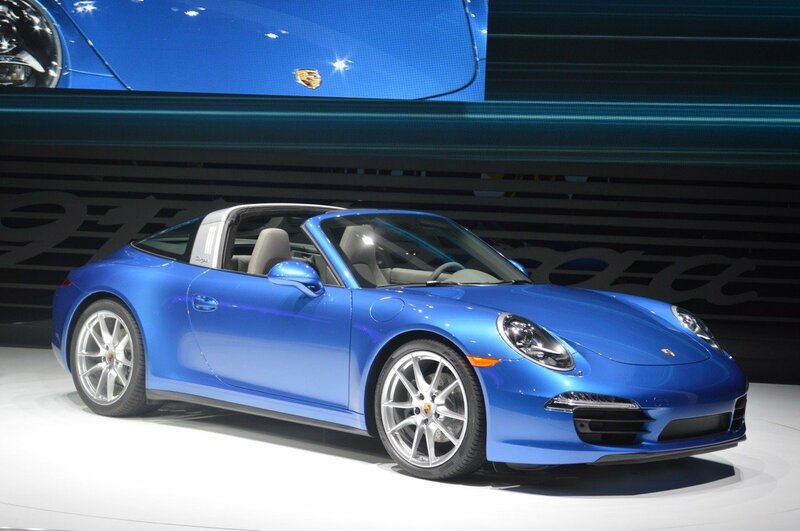 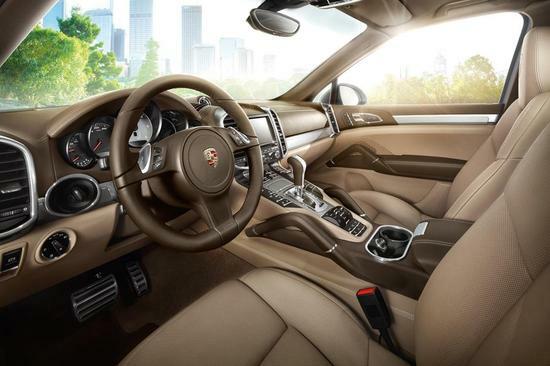 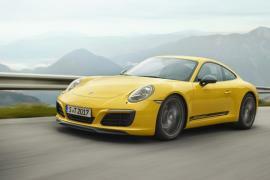 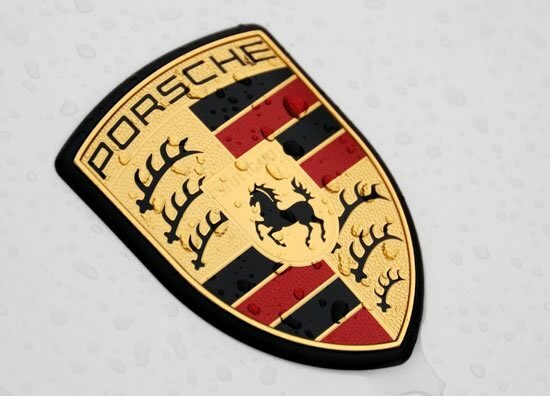 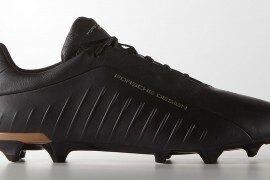 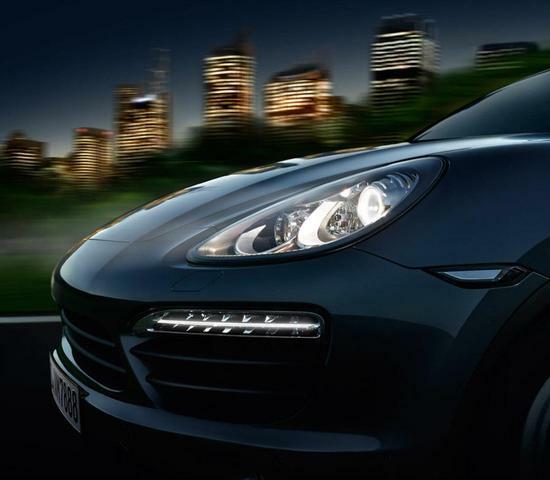 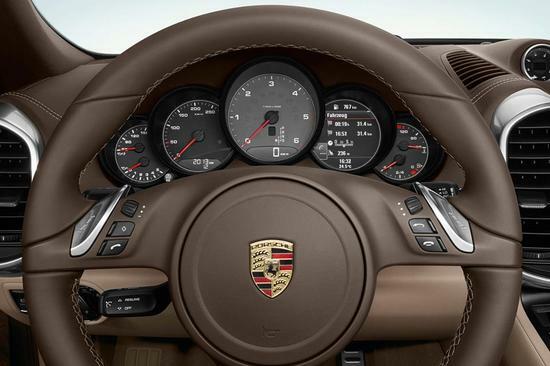 German-automobile manufacturer Porsche decided to give its beast, the Porsche Cayenne Diesel, a power boost. 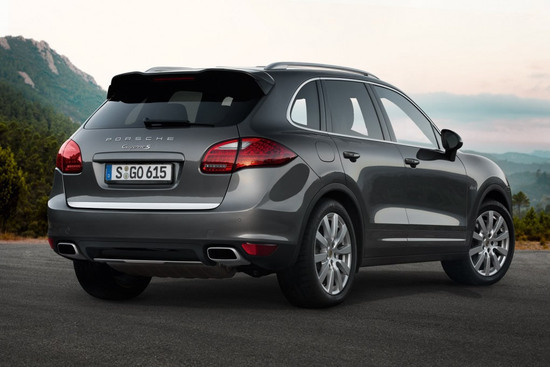 Usually packing a V6, the Cayenne Diesel will now be available in a more-powerful V8 variant, with the newer version christened the Cayenne S Diesel. 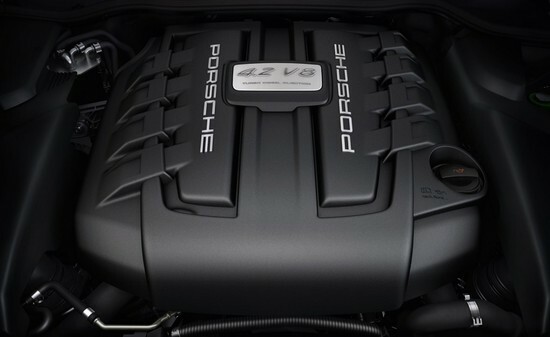 Using the insides from Audi’s stables, the new Cayenne S packs a 4.2-liter V-8 turbodiesel engine with 382 horsepower and 626 pound-feet worth of torque. 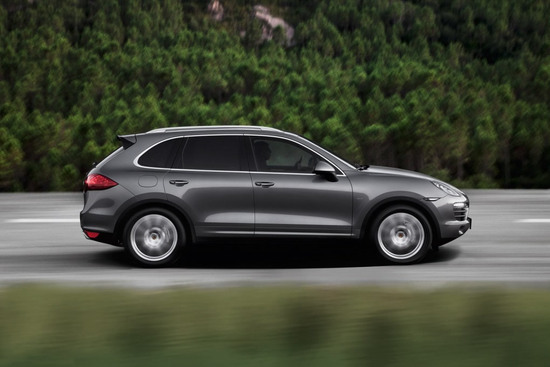 Crunching those numbers, this new SUV by Porsche is capable of touching speeds of 60mph in below 5.7 seconds, a performance worth applause. 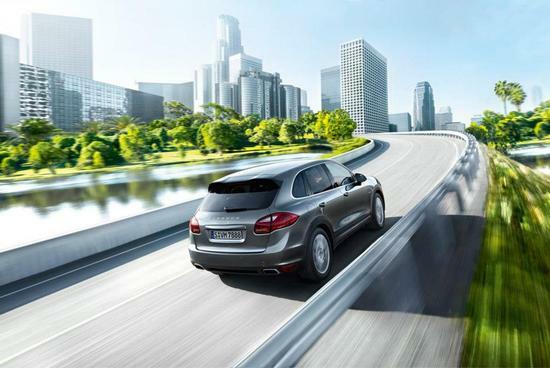 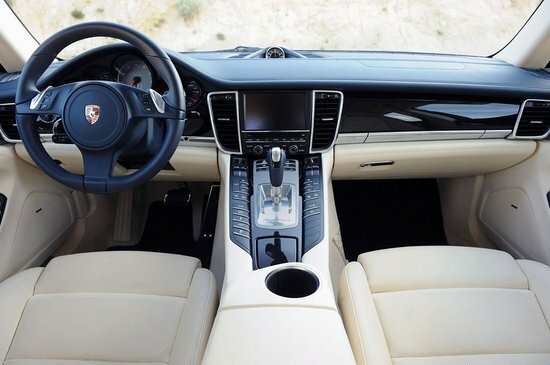 With a top speed of 155mph, the Porsche Cayenne S Diesel is also more than just a chunk of muscle, and sports enough luxury to sooth your nerves as you get around. 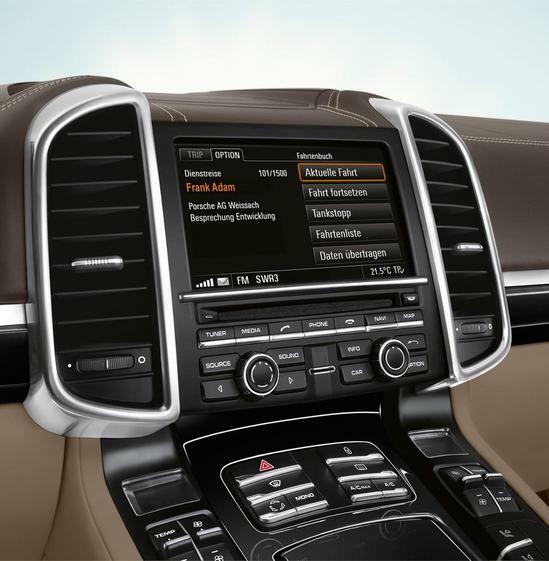 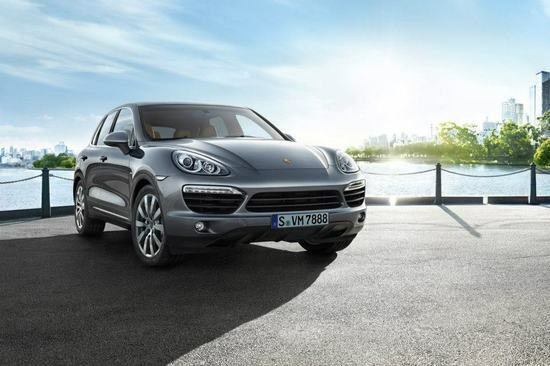 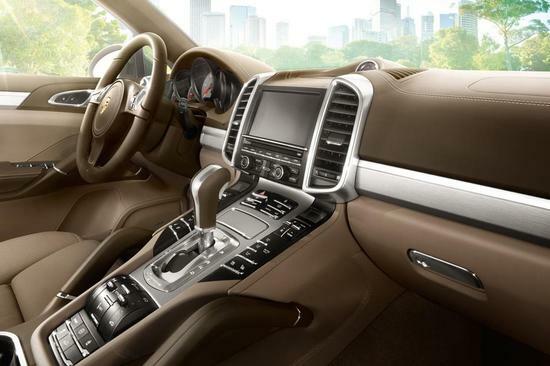 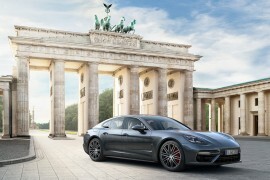 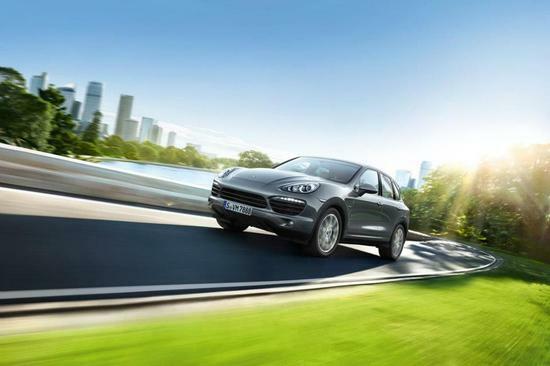 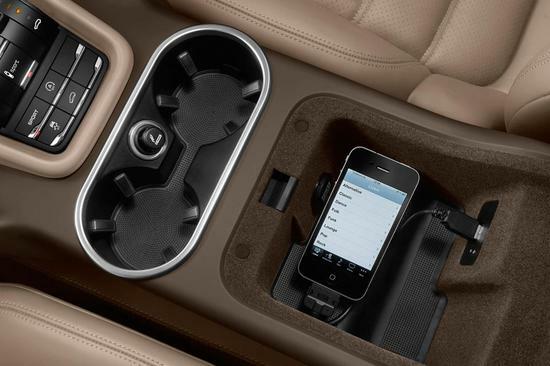 The 2013 Porsche Cayenne S Diesel will debut at forthcoming 2012 Paris Auto Show and go on sale in Europe early next year. 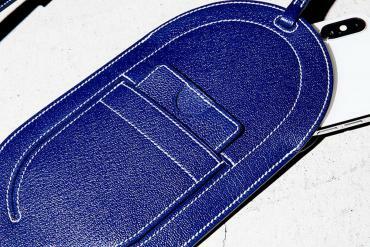 Folks in the US will have to wait.